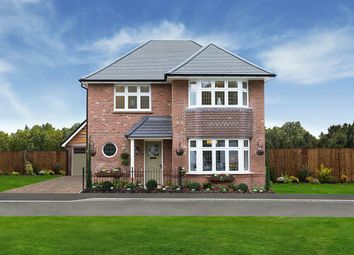 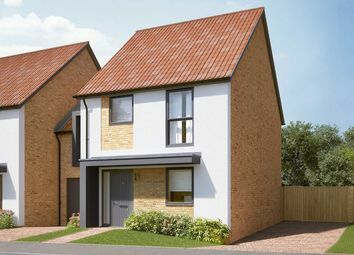 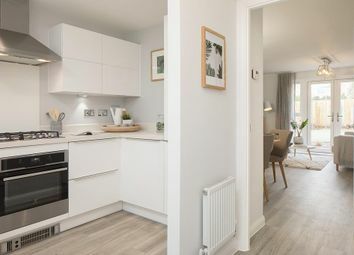 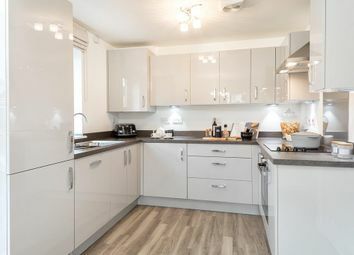 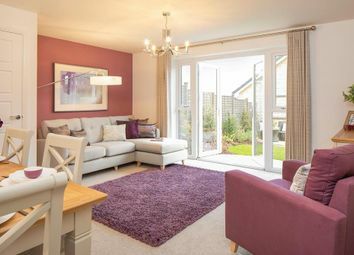 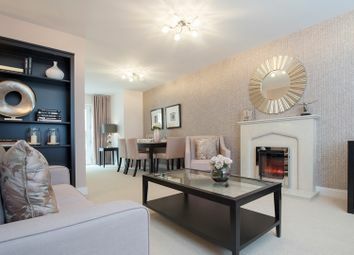 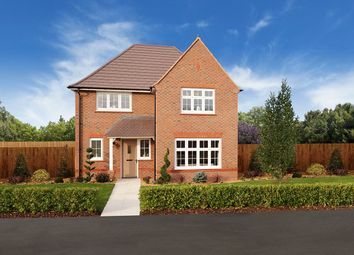 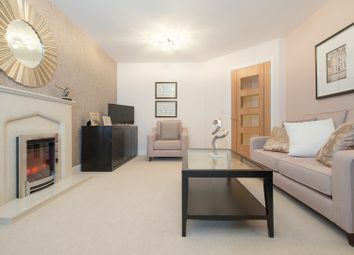 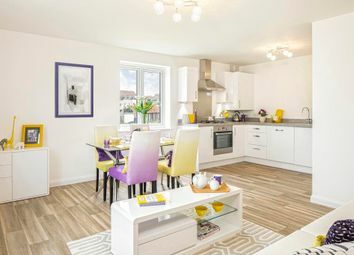 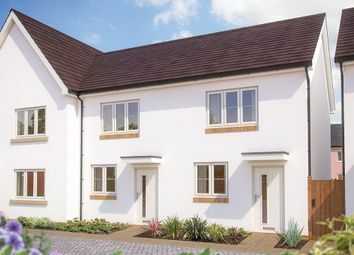 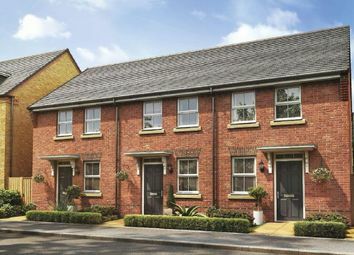 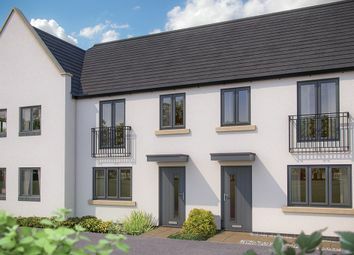 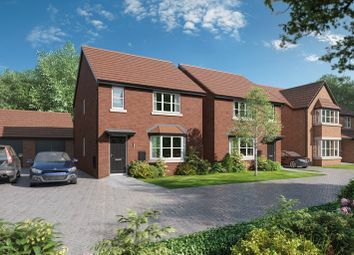 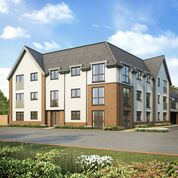 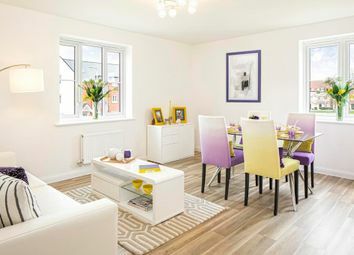 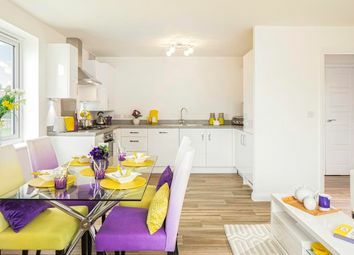 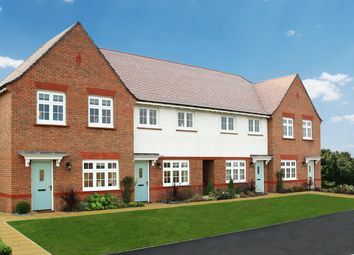 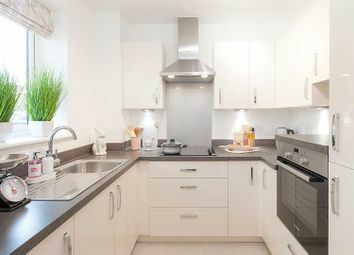 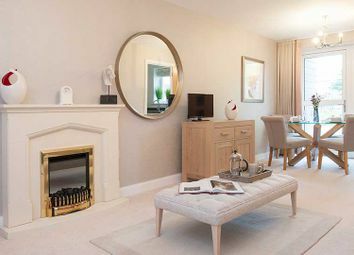 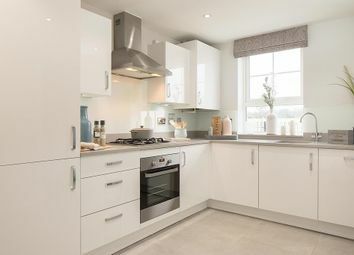 Simple, yet stylish, compact yet undeniably chic, these superb homes offer the perfect combination of quality and value, space and savings, all created with the same high levels of craftsmanship that set all Redrow homes apart. 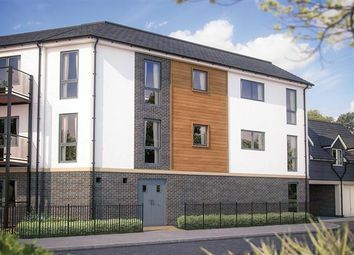 Apartment 32 at Bucklands is a Second floor, North East facing, 1 Bed Apartment measuring 56.55 square metres. 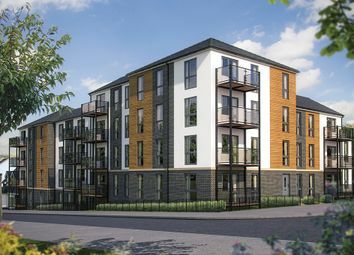 Apartment 39 at Bucklands is a Third floor, North East facing, 1 Bed Apartment measuring 50.91 square metres.